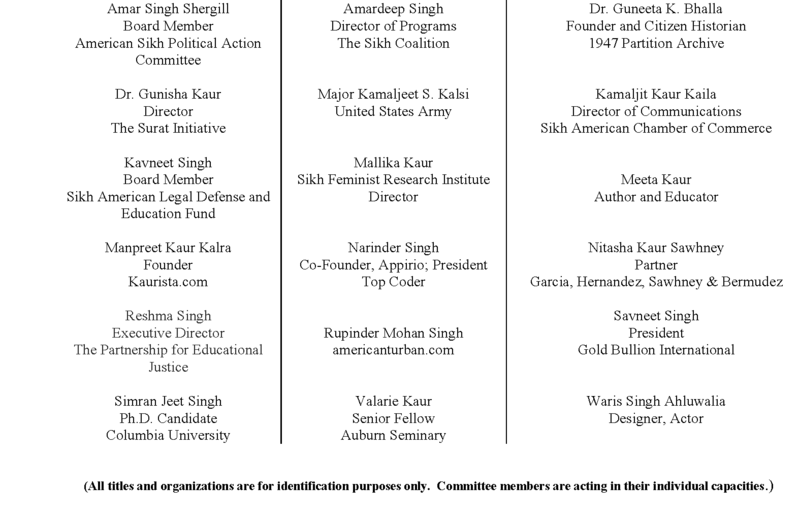 Who is the American Sikh Committee? The American Sikh Committee to Evaluate Congressional Candidates is an ad hoc organization formed by Sikhs from across the United States. The purpose of the Committee is to survey congressional candidates for the purpose of providing information to the Sikh community that they can rely upon in deciding to which candidates they will provide financial and electoral support.